Open ended enough to be used all year long, just add or remove from the bins! 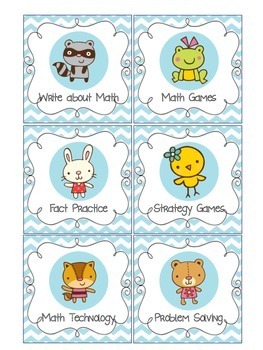 Each Centers comes with multiple activities related to that topic. They are all fun, hands on, engaging and easy to follow. Examples and instructions are provided including pictures for students use. 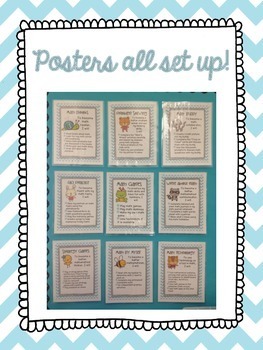 These centers are open ended enough you can add any games or task cards you already have- just add them to the bins! 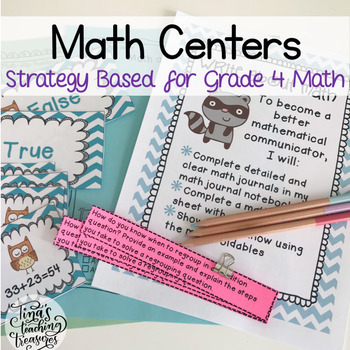 If you don't have any others, that is okay- I have provided you with everything you need to get up and running with math centers! Download the PREVIEW to check out some getting started tips!! 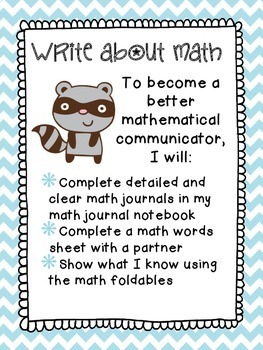 If you like this, please check out my "Guided Math" activities which are an ideal companion! Big thanks to Amanda Dennis @ Dennis the Menace Teaching for being my grade 4 consultant! !